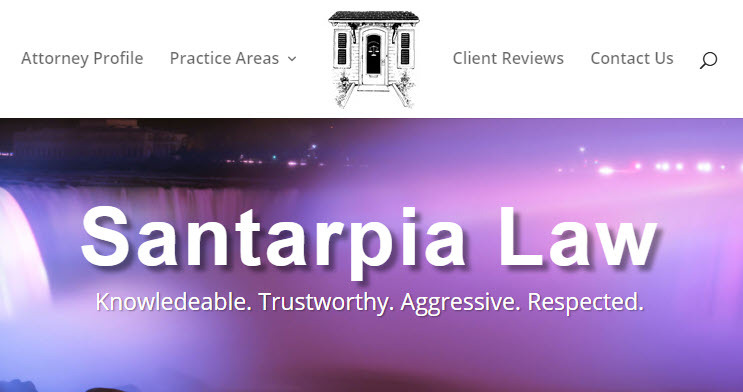 Buffalo attorney Sabatino Santarpia had a WordPress website created with the Avvo framework. He decided he wanted to migrate the site to his own hosting arrangement. We were able to export the content from Avvo and import it into a fresh WordPress install. We made the site much more mobile friendly and gave it a stylistic upgrade consistent with Mr. Santarpia’s vision. We incorporated a number of images from the Buffalo area and especially Mr. Santarpia’s office. As host, we are able to offer a fast, reliable browsing experience. We also converted the site to HTTPS for secure browing, at no additional cost. You can visit this Buffalo attorney’s website here.